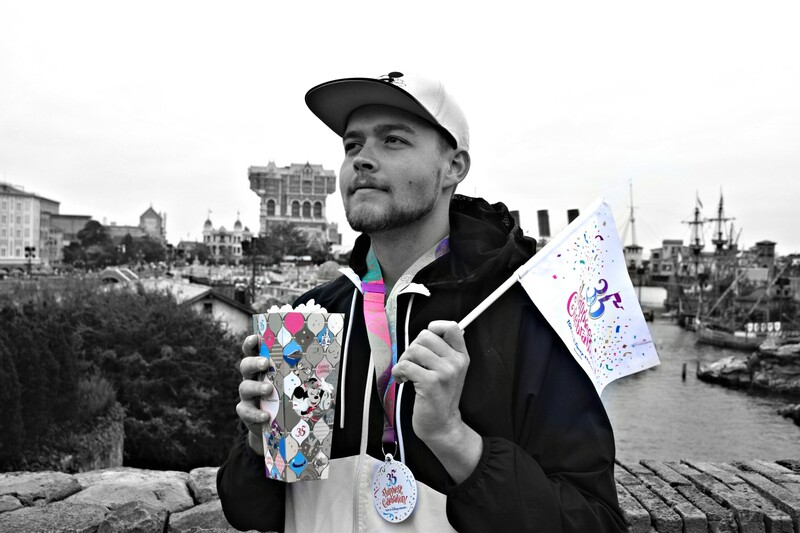 Alex & Sven: These are exciting days for theme park fans: IAAPA is being celebrated in Orlando! That means tons of exciting announcements and surprisingly, they’re about Europe! One of the most impressive ones is definitely the new coaster for Walibi Belgium! 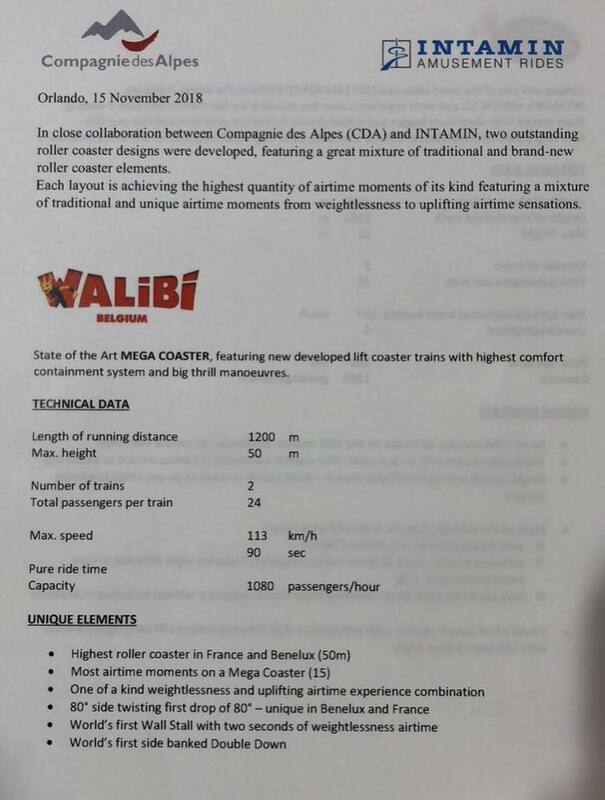 We already knew from the Belgian park’s masterplan that a new Mega Coaster was coming for 2021. An artwork of the station was released some months ago, but no technical data was known and until today the manufacturer was yet to be discovered. At IAAPA, they revealed that Intamin will be the designer behind this brand new ride! Featuring a height of 50 meters (164 ft), it might not seem that tall but it will be the tallest coaster in the country, as well as the fastest with 113 km/h (70 mph)! So it’s a big deal for Belgians and Europeans alike. The ride will be part of the Exotic World area that opened this year with family coaster Tiki-Waka. At the moment, the area holds a go-cart track that used to be with motorized carts. With the addition of the African themed ride, the exotic area will be complete. But before the Mega coaster is built, the park will reinstall a former Zierer coaster and add several rides: an Erratic Dark Ride, another kiddie coaster, a Sky Fly, a Twist ‘n’ Splash and brand new entrance area. The ride finally puts Belgian on the theme park map with a stunning ride that coaster fans want to visit. For the park it will be a major addition and at the time of opening, it will be the 10th coaster. It adds to the variety of rides in the park perfectly with Loup-Garou, Pulsar and Psyké Underground being the other must-do coasters. 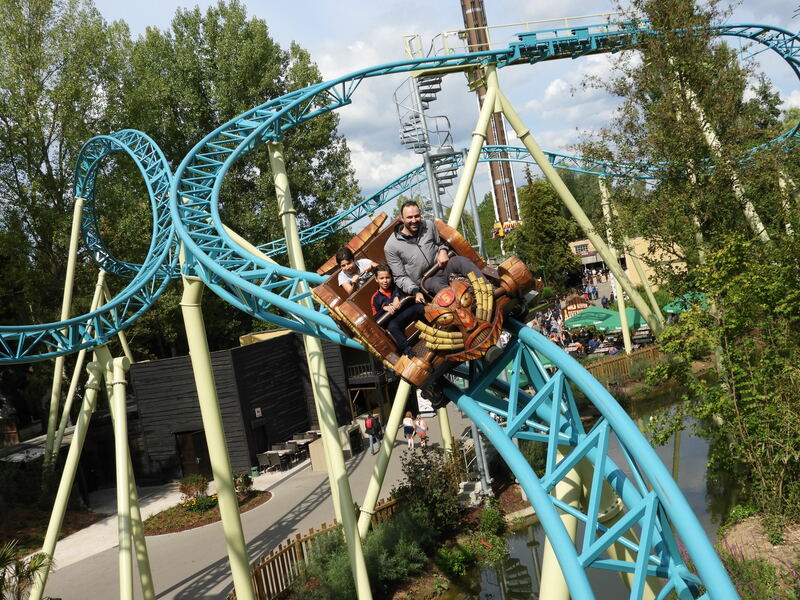 Plus when looking at the Benelux, it will most likely overthrow Goliath from Walibi Holland. 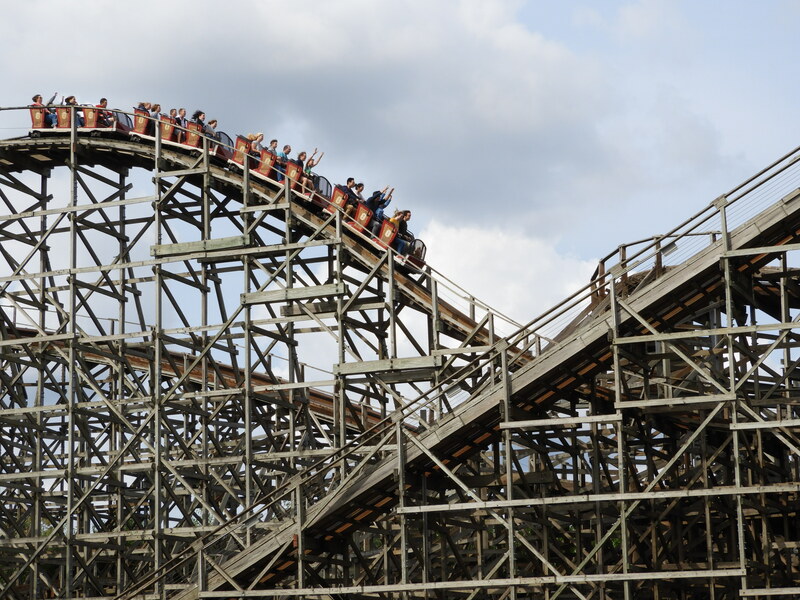 But of course that park is getting an RMC next year. It makes one wonder as well how other parks in Belgium will respond. Bobbejaanland is already opening a unique Infinity coaster next year. But how will Plopsa respond? Because Walibi’s goal is to become Belgium’s most visited theme park again. With the Mega coaster, I can only see that happening. Thanks so much for reading our IAAPA announcement update! Please keep in mind, all images found on this site, unless otherwise stated, are owned by Coaster Kings! Sharing them is fine, but only if credit to thecoasterkings.com is given!